To All the Boys I've Loved Before is now a major motion picture streaming on Netflix! 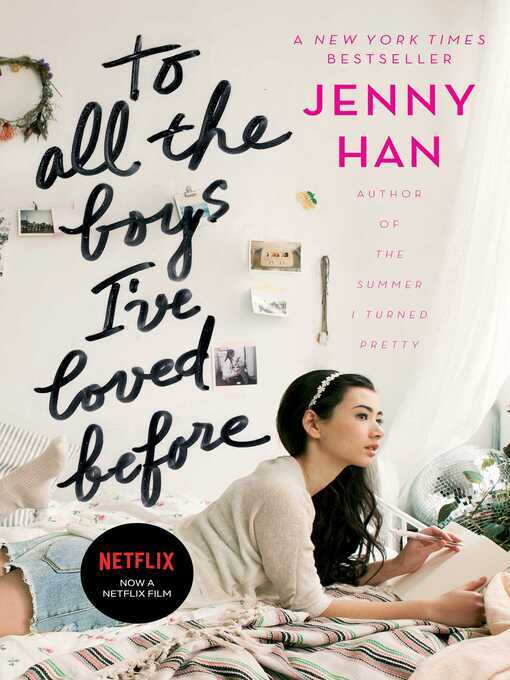 Lara Jean's love life gets complicated in this New York Times bestselling "lovely, lighthearted romance" (School Library Journal) from the bestselling author of The Summer I Turned Pretty series. Sixteen-year-old Lara Jean Song keeps her love letters in a hatbox her mother gave her. They aren't love letters that anyone else wrote for her; these are ones she's written. One for every boy she's ever loved—five in all. When she writes, she pours out her heart and soul and says all the things she would never say in real life, because her letters are for her eyes only. Until the day her secret letters are mailed, and suddenly, Lara Jean's love life goes from imaginary to out of control.